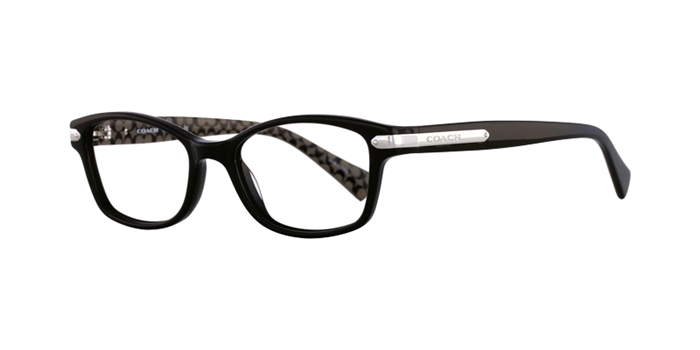 Coach brings you this fashionable frame offering the effortless style that Coach is famous for. 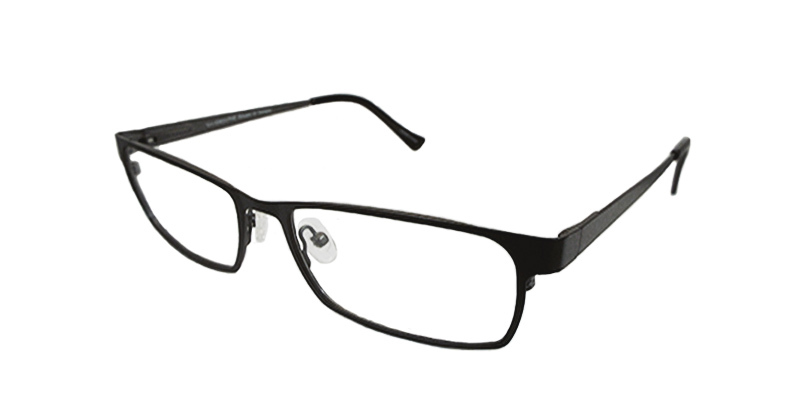 The rounded rectangular frame offers a classic but modern look. 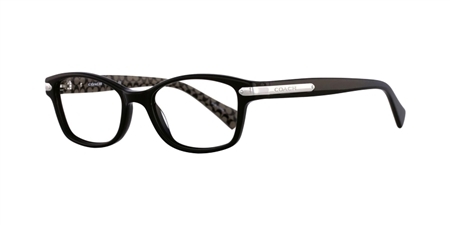 This stunning frame is made in black with silver tone details. 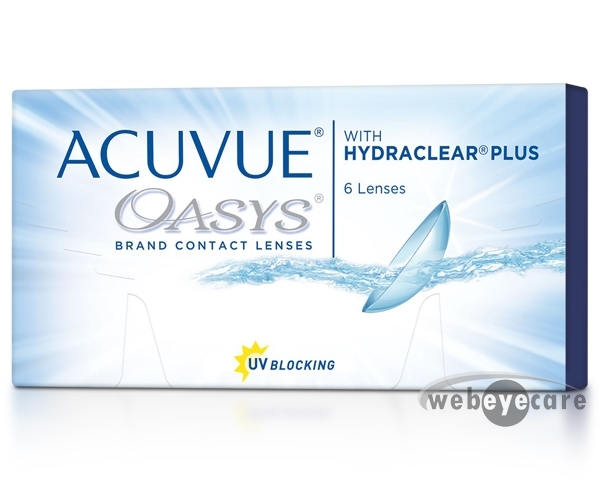 This is the must have accessory you need to own.